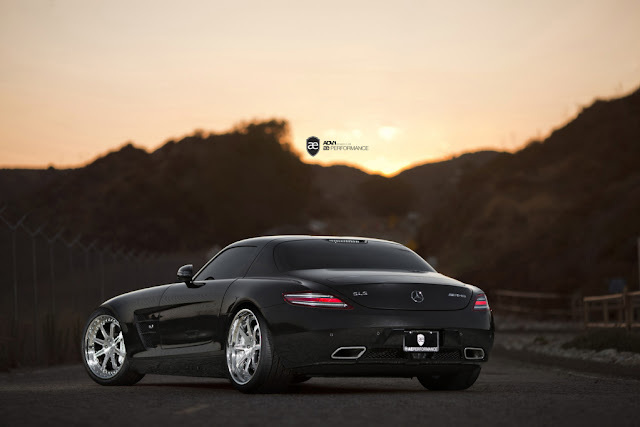 ADV.1 Wheels released photos of an extremely high-end Mercedes Benz SLS. 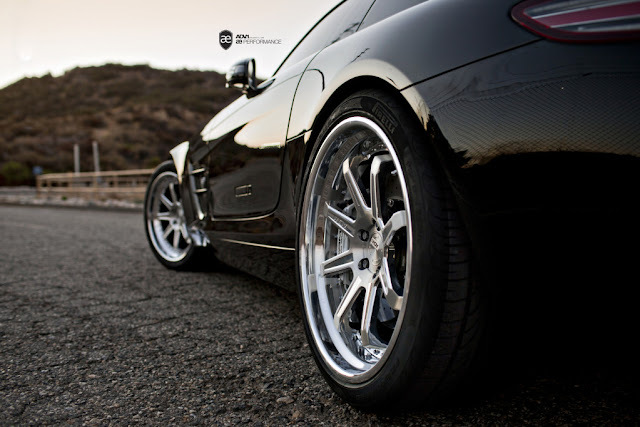 According to ADV.1, This Mercedes SLS went a completely different direction and opted for an old-school look utilizing our ADV08 spoke design in our Track Spec Traditional forging and then took it a step further by requesting exposed fasteners at all four corners. 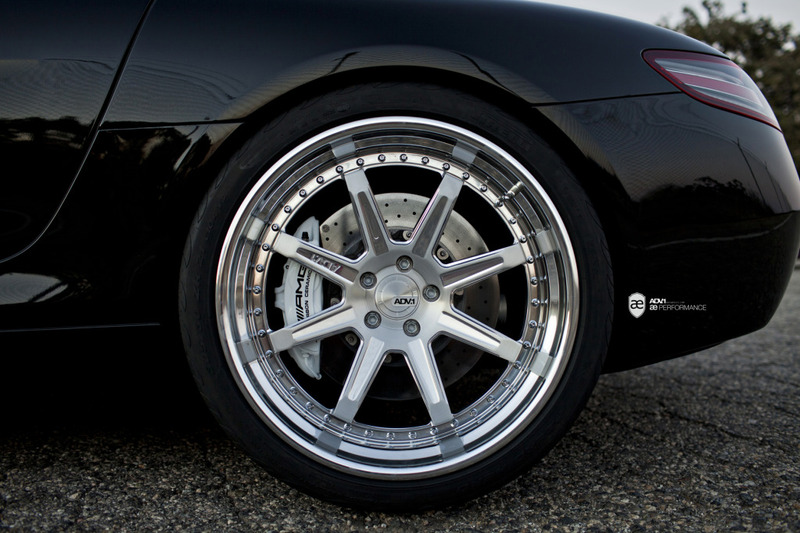 The set is a 20/21″ setup that emulates a throw-back era of 3-piece wheels that use to grace the extreme AMG cars like the “Hammer”.